In this weeks article i introduce the tool Perfect Browse 9.5 , which is available for free from the manufacturer of the software, just like the tool Perfect Effects. After a short registration process the llicense code is display but you also get it per EMail.. 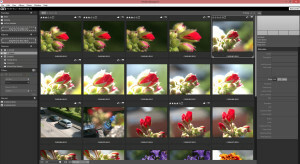 The main advantage of this tool is to view a large number of images and judge them about sharpness,crop and other things. Especially a 100% view of the image is available ata mouse click and you don’t need any import into Lightroom’s database or generating all the previews, which takes quite some time. So on shootings with a large number of images like a portrait or a wedding this tool can save you time by previewing the images and probably import a lot less images into Lightroom for further processing. Very helpful is almost the same handling like in Lightroom, e.g. 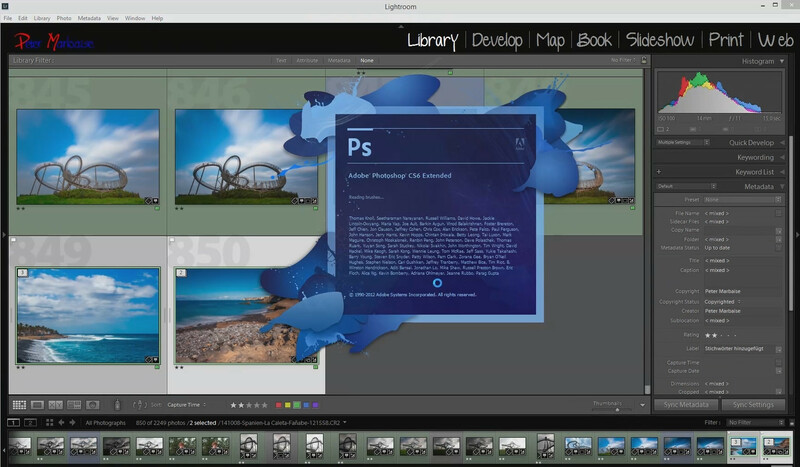 you can mark your images by pressing the keys from 1-5 or 0-6 to apply a color label. The tool is very helpful as an addition to the Lightroom workflow, but i wouldn’t pay the regular price of almost $ 60,–, but just because i rarely do shootings with a lot of similar images. In the last week review i mentioned that i updated all wordpress installations because of the reported security leaks to version 4.2.2 . But after the update if an article is not published the link is something like this one example https://www.tuxoche.com/?p=3430. Is a little bit annoying when preparing articles. I considered a long time to sell my Canon 70-200mm/4.0 IS L since i got my 100-400/4.5-5.6 IS L. Now i did it and got myself a Canon 16-35/4.0 L IS, and because of Canon cash back i get back 100,– € 😉 But now i probably will have to sell my Canon 17-40/4.0 L ;-). 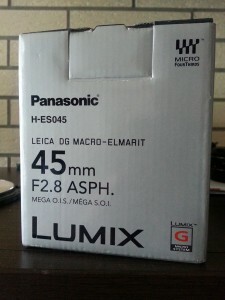 The 45mm/2.8 Macro-Elmarit is a perfect addition to my mFT equipment. 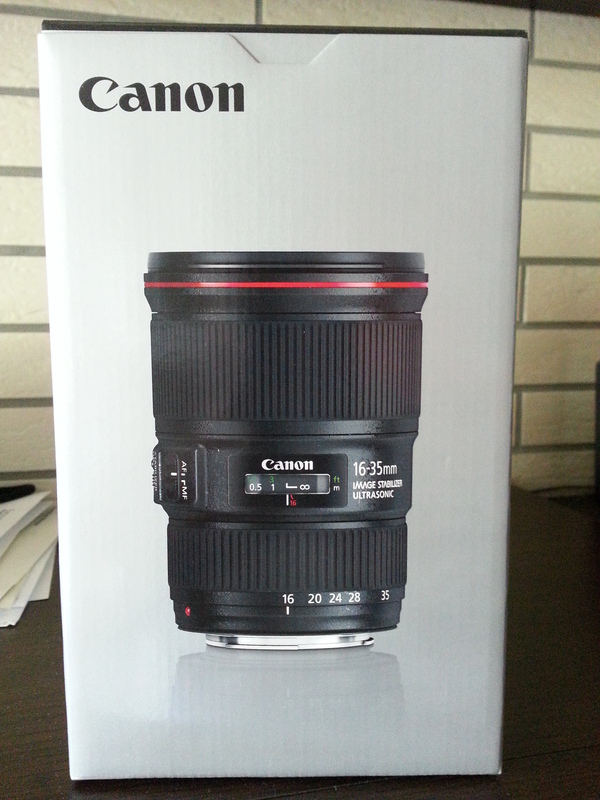 Of course i’ll try both lenses the next days and present the results here in this blog. An eventful week and i hope that some of the articles on this blog gained your interests and i look ahead to your comments/suggestions. And don’t forget, i installed a feed for you via feedburner .